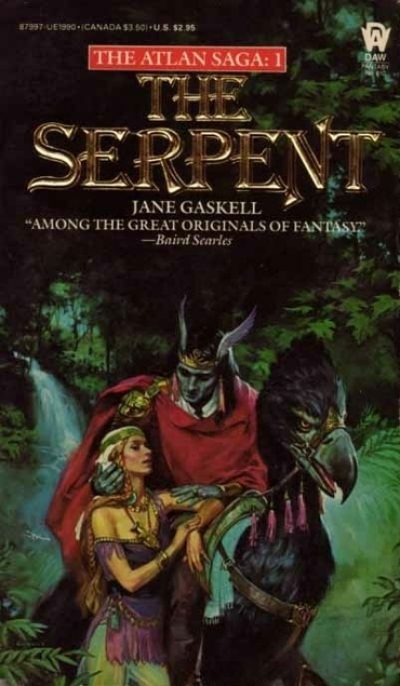 Imprisoned by her mother, the Dictatress, in a tower for seventeen years, Cija is released and given the task of seducing Zerd, the half-man, half-serpent commander of an invading army. 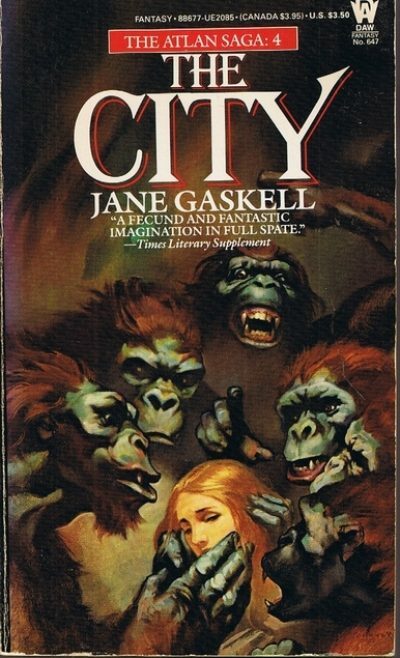 Cija escapes from brothel-slavery in the priest-ruled nightmare country and, nowhere safe from her persistent enemies, runs through the alleys of the City, through the reptile-filled jungles, and into the deep places of the changeless Old Ones. A new wave of Chinese science fiction is here. This golden age has not only resurrected the genre but also subverted its own conventions. Going beyond political utopianism and technological optimism, contemporary Chinese writers conjure glittering visions and subversive experiments—ranging from space opera to cyberpunk, utopianism to the posthuman, and parodies of China’s rise to deconstructions of the myth of national development. This anthology showcases the best of contemporary science fiction from Taiwan, Hong Kong, and the People’s Republic of China. In fifteen short stories and novel excerpts, The Reincarnated Giant opens a doorway into imaginary realms alongside our own world and the history of the future. Authors such as Lo Yi-chin, Dung Kai-cheung, Han Song, Chen Qiufan, and the Hugo winner Liu Cixin—some alive during the Cultural Revolution, others born in the 1980s—blur the boundaries between realism and surrealism, between politics and technology. 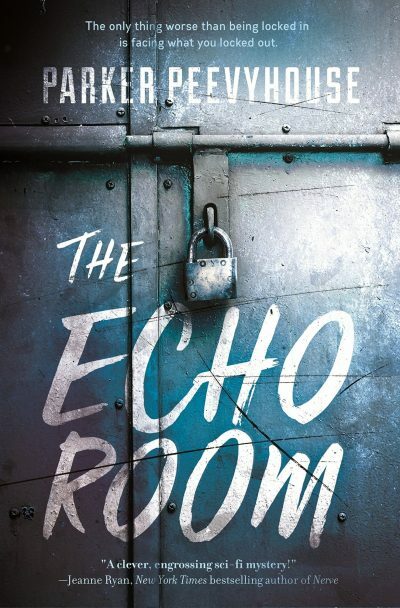 They tell tales of intergalactic war; decoding the last message sent from an extinct human race; the use of dreams as tools to differentiate cyborgs and humans; poets’ strange afterlife inside a supercomputer; cannibalism aboard an airplane; and unchecked development that leads to uncontrollable catastrophe. At a time when the Chinese government promotes the “Chinese dream,” the dark side of the new wave shows a nightmarish unconscious. 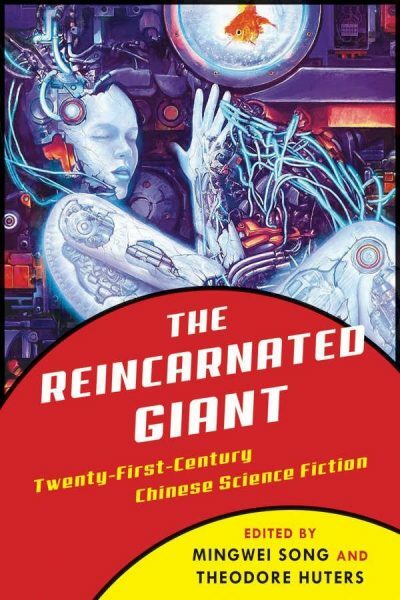 The Reincarnated Giant is an essential read for anyone interested in the future of the genre.